Let’s keep the things we love! 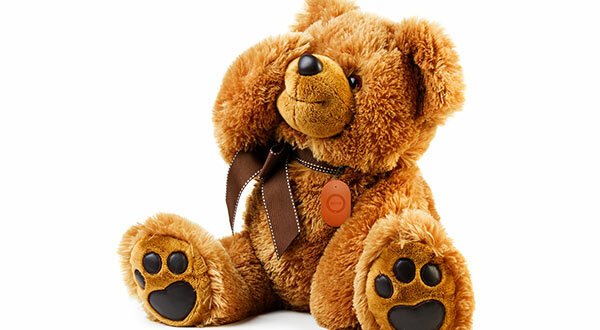 There are precious things in life we cannot bear to lose. With the KeyCo smart product range, we are proud to introduce cutting-edge tracking devices capable of keeping your most precious possessions near you at all times. 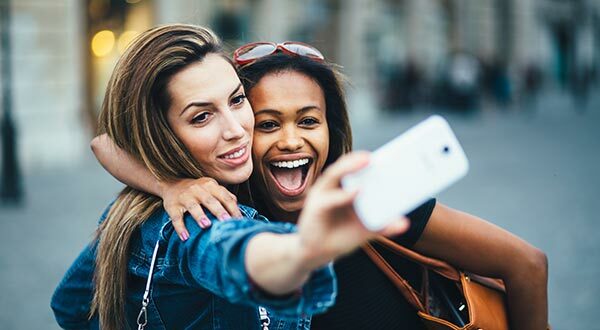 KeyCo will become, very simply, part of your life: you can locate everything with which KeyCo connects you, via the App on your smartphone. Or get a ringtone reminder before you lose the things you love! 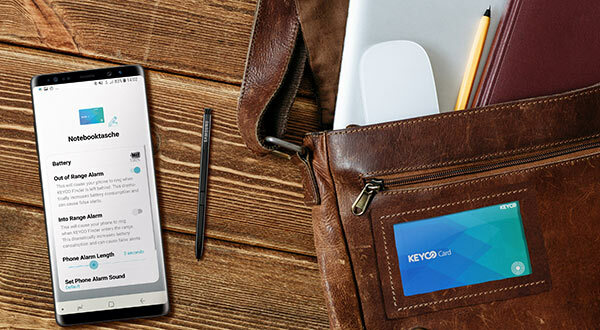 With the KeyCo Card and the KeyCo Mini you can locate everything within about a 30-meter radius of your smartphone. 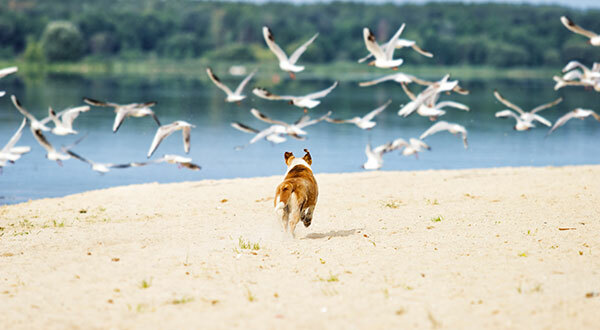 The KeyCo LoRa GPS Tracker uses the innovative LoRa Network Standard* to follow the exact position of the things you love. 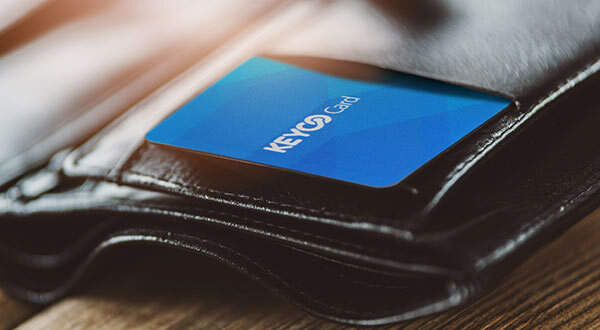 The 1.2 mm thick KeyCo Card fits easily into the credit card section of your wallet. Locate it within the Bluetooth range with your smartphone. You are notified with a ringtone when you go out of range. 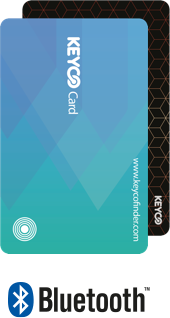 Or you can press the button on the KeyCo Card to make your smartphone ring so you can find it again! Localize your favorite things via the KeyCo Finder App and get an alert signal when you are out of range or in range. 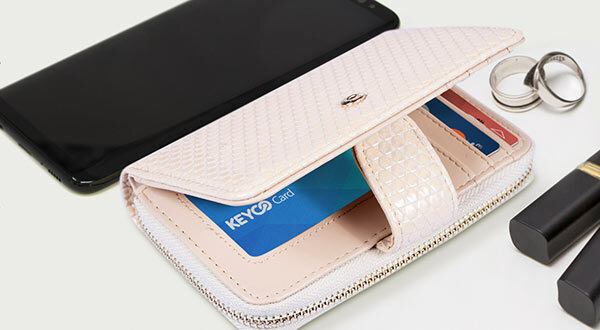 Press the button on your KeyCo Card to make your phone ring and find your lost smartphone – even in silent mode! 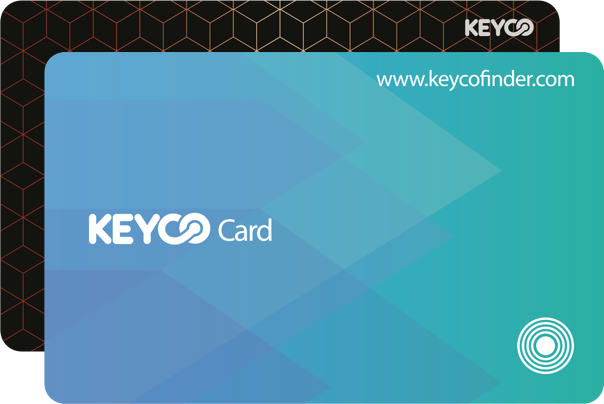 The KeyCo Card comes in a credit card format (1.2mm thickness) and has a battery life of up to 1.5 years. 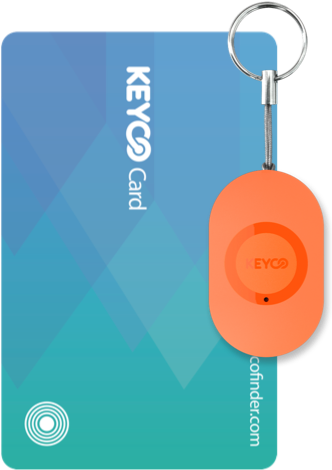 Start the camera with the App, and press the button on the KeyCo Card to take a picture. This device uses exclusively low energy Bluetooth 4.2 technology. The KeyCo Mini is a practical pendent which you can attach to persons, pets, or important objects. Within Bluetooth range you can locate it with your smartphone and make it ring, in order to find something which has been misplaced. Or press the button on the KeyCo Mini to make your smartphone ring and find it again! Localize important objects via the KeyCo Finder smartphone App and be alerted when you go out of range or come back in range. 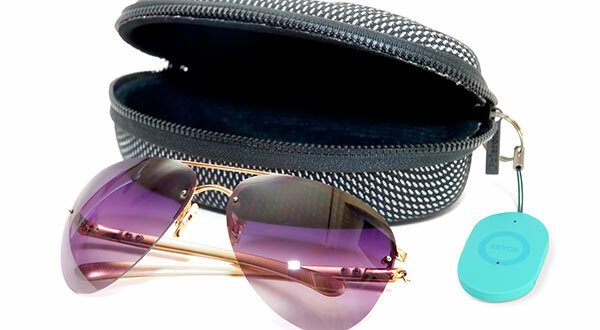 The integrated sound and LED blinking light help you to find your item easily. 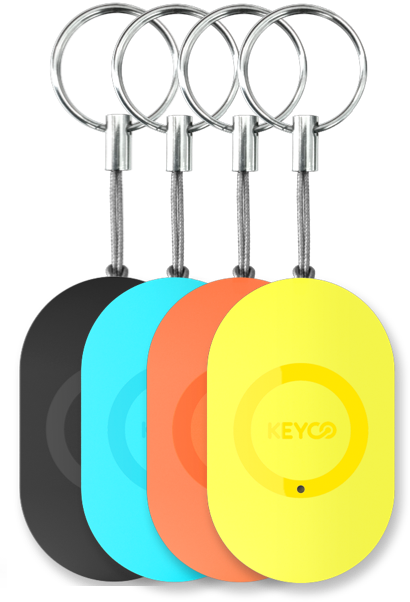 Press the button on your KeyCo Mini to ring and find your lost smartphone – even in silent mode! The KeyCo Mini is lightweight and has a button cell battery with a life of up to 5 months, which the user can replace. 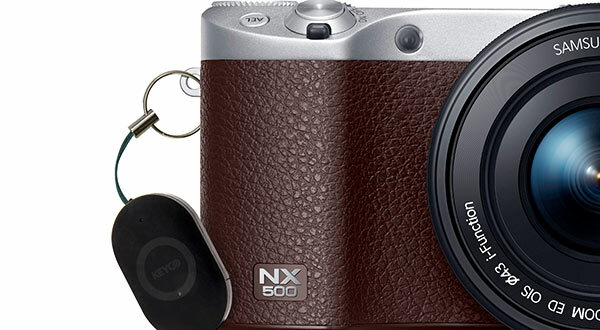 Start the camera with the App and press the button on the KeyCo Mini to take a picture. The KeyCo LoRa GPS Tracker sends and receives data based on the new battery-saving LoRa Network Standard. 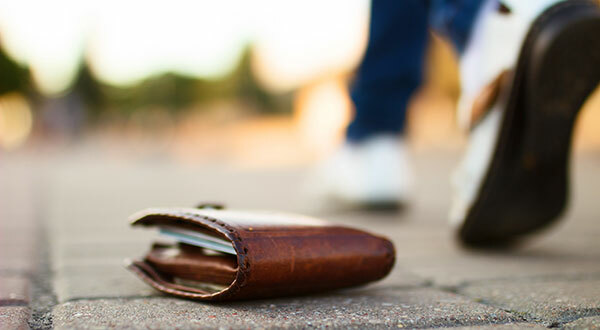 With it, you can locate persons and valuable objects anywhere where there is LoRa! 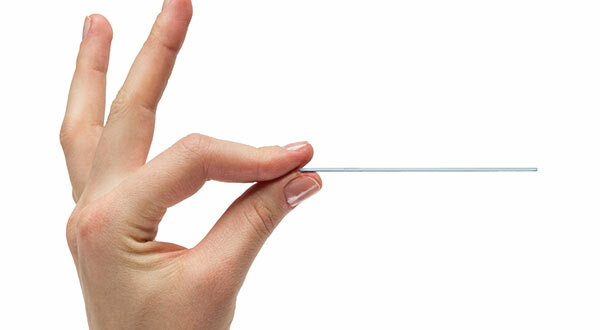 Attach the Tracker with a snap hook and find the exact position of the things which you love. Or create a safety zone with the App and be informed as soon as something leaves this zone or returns to the zone. 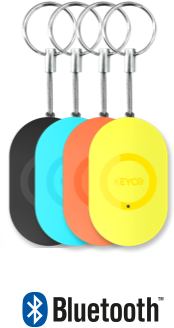 Attach the KeyCo LoRa GPS Tracker easily to clothes, bags, pets, vehicles or other valuables and locate their exact positions using the App. In comparison to the GSM standard, the battery life of the LoRa network standard is 5 times longer (on Stand-by, as much as 125 days!) and can be recharged via Micro-USB port. 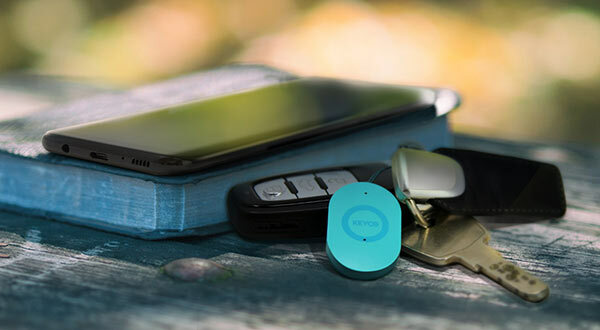 Press the button on the water resistant KeyCo LoRa GPS Tracker for more than 5 seconds, and it will send an alert and the current position to the KeyCo App on your smartphone. Get automatic notification from your smartphone if your KeyCo LoRa GPS Tracker leaves or enters your preconfigured zone area. Share and allow family members or other users to use and localize the KeyCo LoRa GPS Tracker with their own smartphone Apps. This device makes exclusive use of low energy LoRa network technology. *NOTICE: LoRa Network Standard is not yet available in all EU countries! There are two, easy-to-use Apps available for our two Bluetooth Trackers and for the KeyCo LoRa GPS Tracker. Simply download the appropriate App from the Google Play Store or the iTunes Store and link it to your KeyCo – and you’re ready to go! Now available in selected Samsung Flagship Stores and in the Samsung E-Store. We collect personal data (particulars of personal or objective relationships of a particular or definable natural person) only within the scope provided by you. Your personal data is processed and used for completing and processing your order and also for processing your requests.After the contract is processed completely, all the personal data is first saved taking into account the retention periods under fiscal and commercial law and then deleted after the expiry of the deadline, if you have not approved of the further processing and use. Irrespective of the contract execution, we are using your email address exclusively for advertising purposes for sending the newsletter, provided that you have given your consent. Your consent declaration is given below: "Send". You can use the corresponding link in the newsletter or send us a message to unsubscribe the newsletter anytime; the relevant contact details can be found in our Disclaimer. Your email address will then be deleted from the mailing list. This website uses Google Analytics, a web analysis service by Google Inc. („Google“). Google Analytics uses so-called “cookies”, text files, which are saved on your computer and which allow analysing the use of the website by you. The information generated by the cookie about your usage of this website is generally transferred to a Google server in USA and saved there. If IP anonymisation is activated on this website, your IP address is however abbreviated by Google in advance within the member states of the European Union or in other contracting states of the Treaty on the European Economic Area. The complete IP address is transferred to a Google server in USA and abbreviated there only in exceptional cases. Google shall use this information on behalf of the operator of this website to evaluate your website use, to compile reports about the website activities and to provide additional services associated with the website use and Internet use as against the website operator. The IP address transferred from your browser within the scope of Google Analytics is not consolidated with the other data by Google. You can prevent cookies from being saved through a corresponding setting of your browser software; however, we would like to bring to your attention that you may not be able to use all the functions of this website entirely in this case. In addition, you can prevent the recording of data (including your IP address) generated by the cookie and based on your website use in Google as well as the processing of this data by Google by downloading the browser plug-in available on the following link and installing it [Click here]. We are a member of the initiative „FairCommerce“ since 25.10.2017.